A Memorandum of Understanding (MoU) has been signed between the Lagos Business School (LBS) and Total Nigeria. The deal is to optimally harness the knowledge transfer and share initiative between both organisations. Highlight of the mutually beneficial 3-year agreement will have LBS support Total in its managerial development efforts. Others will include participation by Total in certain courses, presentations, conferences, case studies, knowledge sharing workshops and forums conducted by LBS; customisation of LBS-developed courses that are best suited to the needs of Total and the petroleum industry in general; participation by deserving LBS’s students at the Total’s summer school. 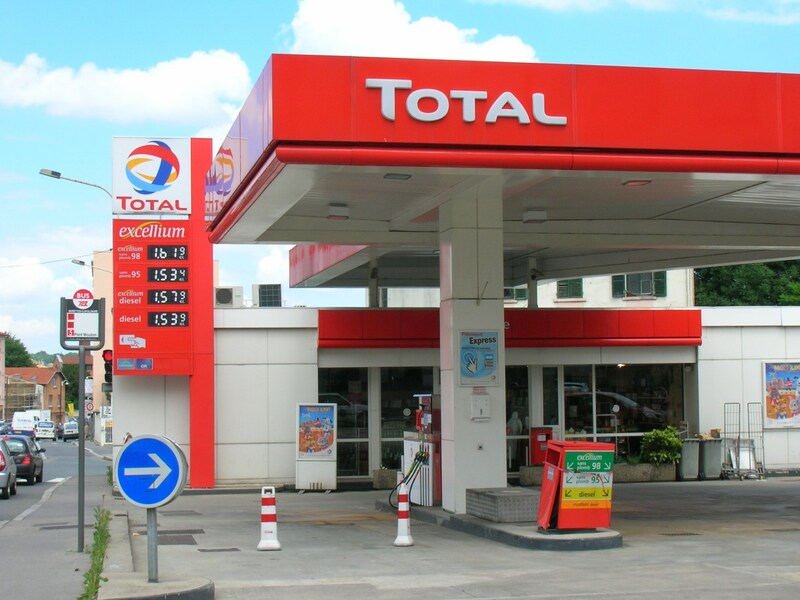 LBS and Total will also collaborate in research. Representatives at the MoU signing ceremony were Dr Enase Okonedo, Dean, LBS; Dr Kingsley Ojoh, Executive Director & Chairman, Education Partnership Steering Committee; Total; Engr. Vincent Nnadi, Executive General Manager, CSR & Member Steering Committee, Total and Dr Yinka David-West, Faculty Director, LBS. Others are Professor Chris Ogbechie, Head, Strategy and Entrepreneurship, LBS; Engr. Azu Azuike ,Manager, CSR-Education & Member Steering Committee, Total; Gbenga Apapmpa, General Manager, New Energies, Total; Charles Ivenso, Director, Finance and Administration, LBS; Eugene Ohu, Faculty, Human Resources and Organisational Behaviour and Member Steering Committee, LBS. The team also include Dr. James Edet, Manager, Research & Development & Member Steering Committee, LBS; Henry Onukwuba, Faculty, Human Resources and Organisational Behaviour& Member Steering Committee, LBS; Abimbola Oshikoya, Education Officer, Total; and Lilian Uwaeme, Director, Custom Executive Education & Member Steering Committee, LBS. Registration has commenced for the second.